Sending an Easter flower arrangement is probably not the first thing you think of when choosing an Easter gift. But, more and more people are sending flowers to family and friends to celebrate the occasion. Most of us are already overladen with chocolate eggs and bunnies, but everyone appreciates beautiful fresh flowers as an Easter gift. Really, flowers are the perfect choice for Easter, an event centered on life and renewal. Here, we share our five favourite Easter flower choices for Easter 2017. With vibrant and organic bespoke greet tones, this deluxe trough arrangement always charms. 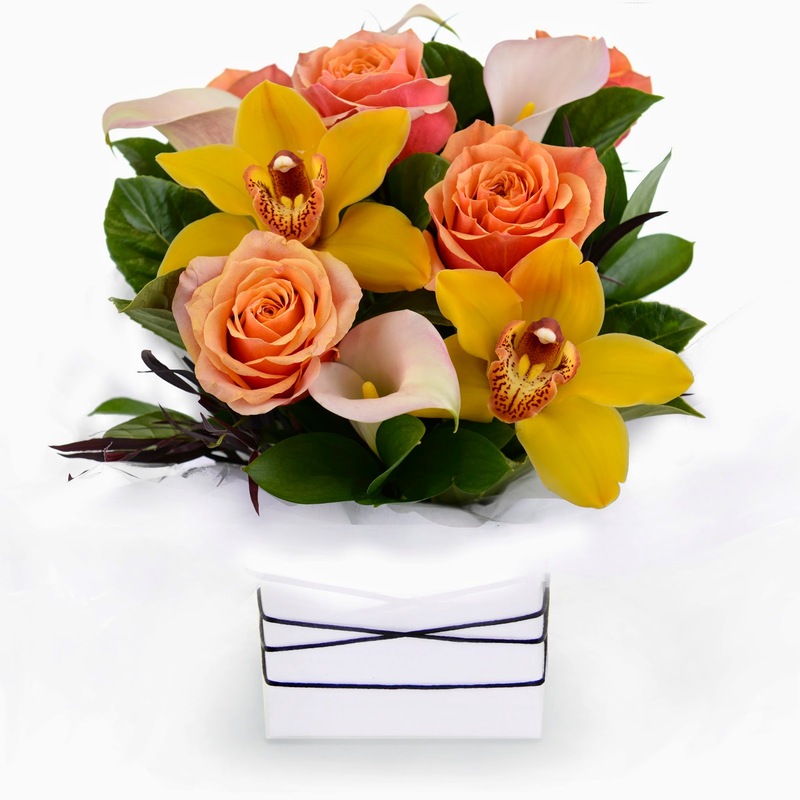 Easter is all about new life - our Sunlight arrangement comes with roses, calla lilies, and cymbidium orchids.This wonderful Easter arrangement is sure to leave a lasting impression. 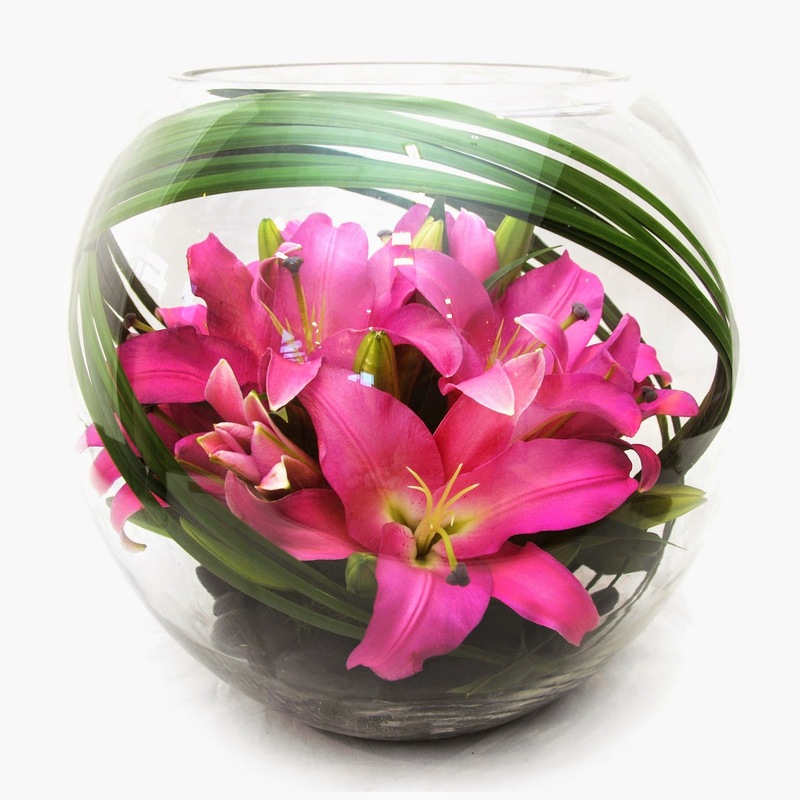 fishbowl arrangement of oriental lilies displayed with elegant foliage, smooth river pebbles, and spear grass makes a stunning Easter gift. 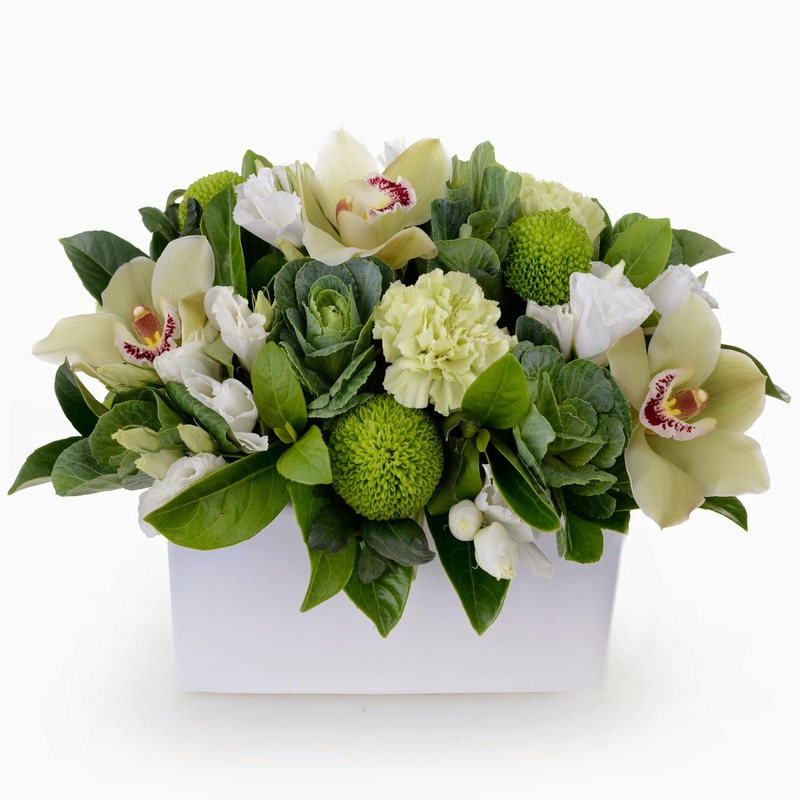 If you're still undecided and hopping around about what to give for Easter, why not consider our Noosa arrangement? 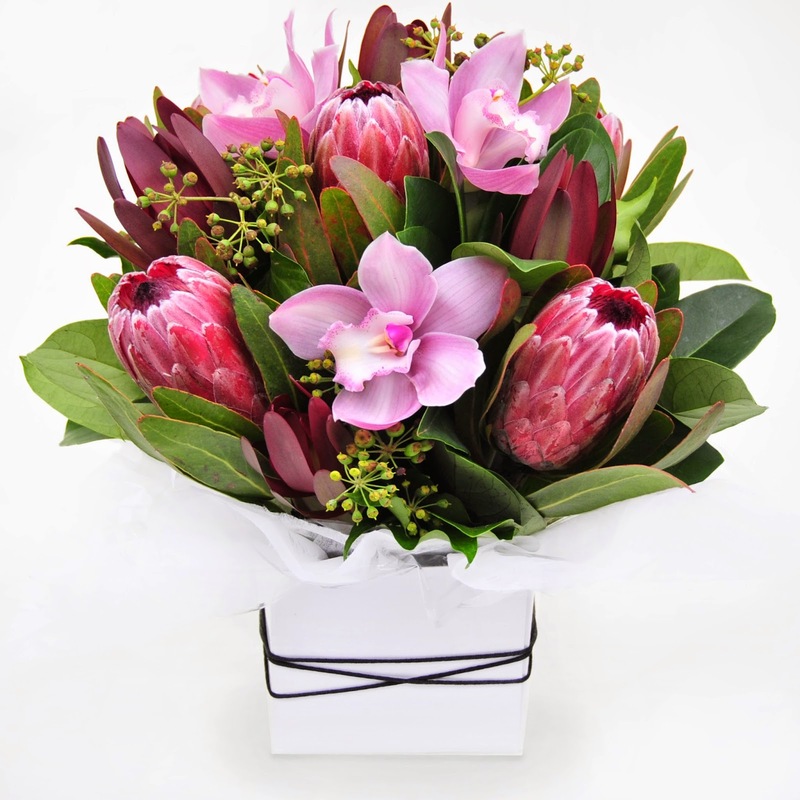 Bring Australian native flora home with long-lasting Australian natives and cymbidium orchids. Are you visiting family for Easter this year? 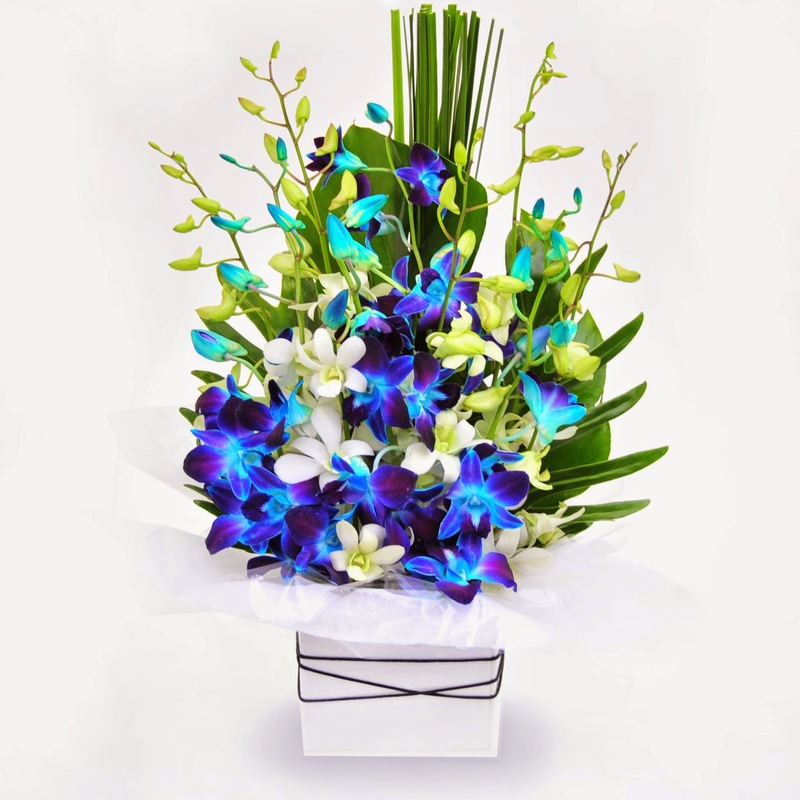 Say 'Happy Easter' by showing up with a beautiful arrangement of Singapore orchids. These are a sure winner and a best seller here at Urban Flower.